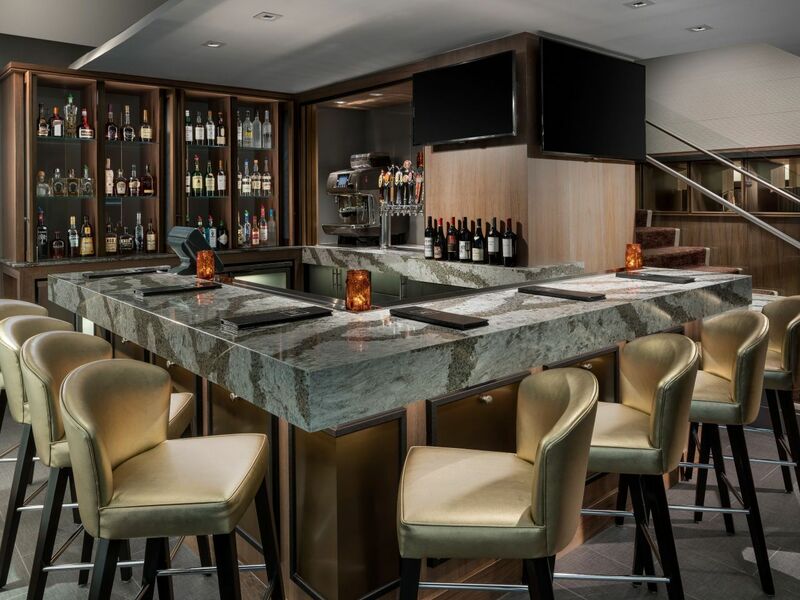 Situated in an area known for distinguished dining options, Hyatt Centric Arlington offers high-caliber outlets of its own. Enjoy a light breakfast, business lunch, or sumptuous dinner at cityhouse, our casual meets upscale restaurant. At the end of a long day, settle into Key Bridge Terrace bar, with stunning views of the city. 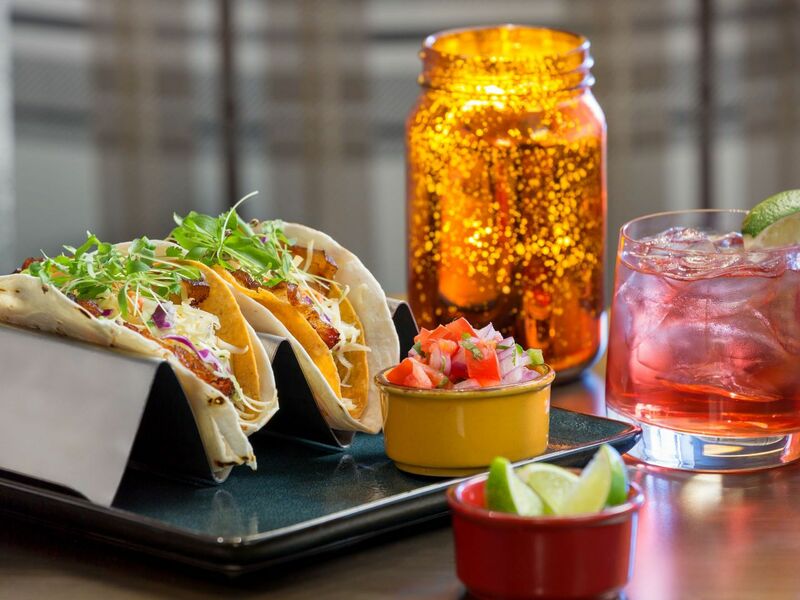 Cityhouse serves creative cuisine within an upscale setting at Hyatt Centric Arlington, with a sophisticated meets casual vibe. The chef-driven menus focus on fresh, locally sourced ingredients and international cuisine, with all dishes artfully prepared by the restaurant’s talented team. Cityhouse offers an extensive drink menu, featuring beers from local breweries, worldly wines, and delicious craft cocktails. The cosmopolitan dining room is open for breakfast, lunch, and dinner daily. Additionally, Cityhouse welcomes private events within two private dining spaces as well as the restaurant’s dining room, making it the ideal spot for business lunches, corporate dinners, special occasions, and unique events. Saturday – Sunday: 6:30 a.m. – 11:30 a.m.
Monday – Friday: 11:30 a.m. – 2:00 p.m.
Saturday – Sunday: 12:00 p.m. – 2:00 p.m.
Monday – Friday: 4:00 p.m. – 10:00 p.m.
Saturday: 4:00 p.m. – 10:00 p.m.
From morning to evening, our lounge offers the perfect place to unwind. Start your stay with a Starbucks® coffee or quick bite to eat at the Key Bridge Cafe, and at night, soak in the atmosphere of Key Bridge Terrace. The chic, modern atmosphere of Key Bridge Terrace offers an enjoyable bar setting for a relaxing cocktail, lively conversation among loved ones, or a special occasion with a shared bottle of fine wine. 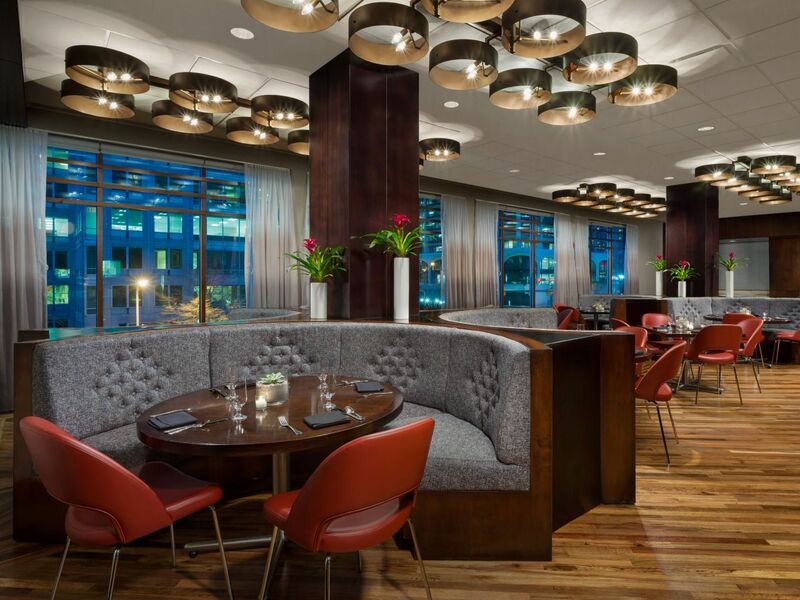 Conveniently located adjacent to Hyatt Centric Arlington’s lobby, our lounge imparts a sophisticated urban feel with its inviting ambience. Take a seat and gaze through the floor-to-ceiling windows, or step onto the terrace where you can sip your drink of choice and enjoy breathtaking city views. 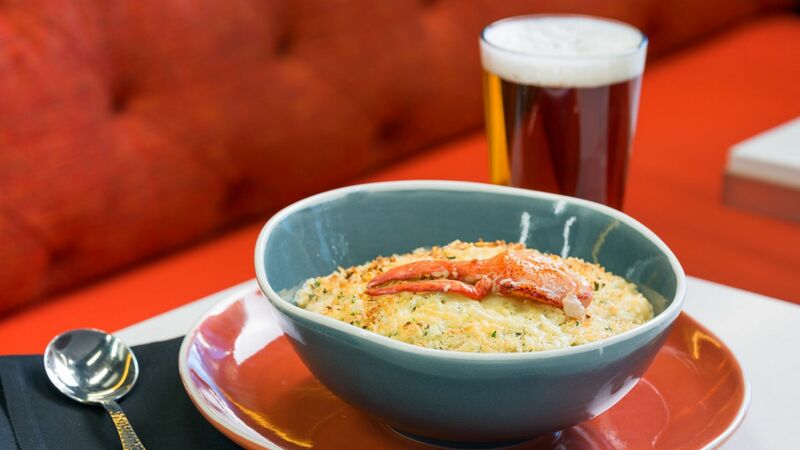 Saturday – Sunday: 7:00 a.m. – 11:30 a.m.
Grubhub is here to make your stay at Hyatt Centric Arlington, Virginia even more delicious.